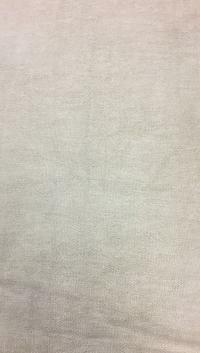 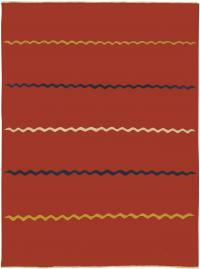 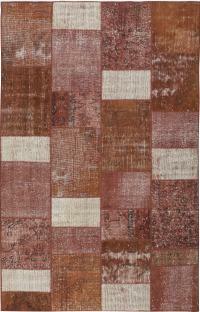 Turkish rugs are one of the top Oriental Rugs with a high reputation for quality & stylish design. 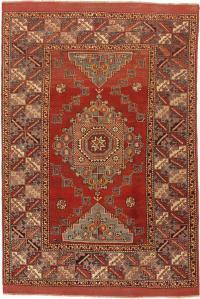 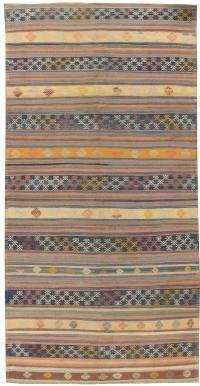 Throughout history, Turkish Rugs have been used for decoration. 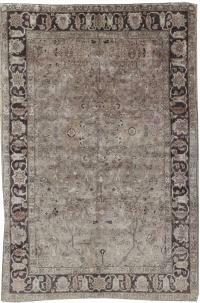 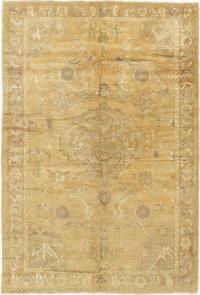 Lavender Oriental Carpets has a rich collection of Antique, Vintage & Contemporary Turkish Rugs for clients. 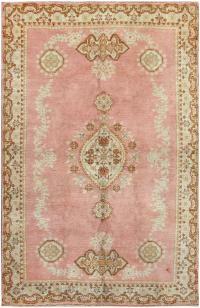 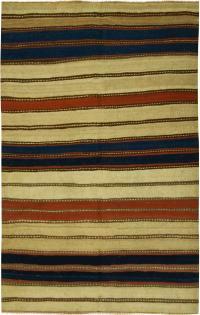 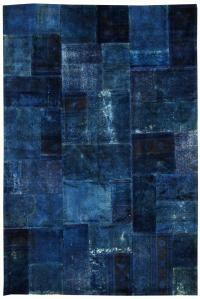 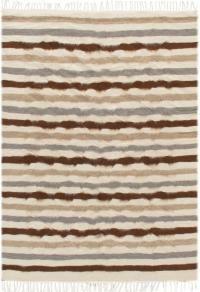 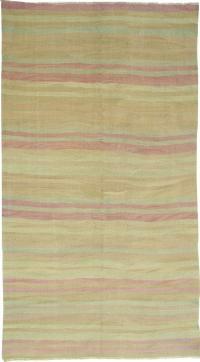 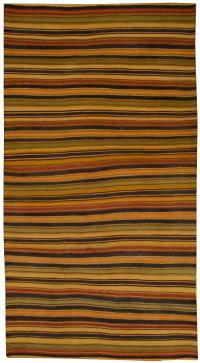 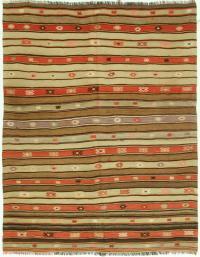 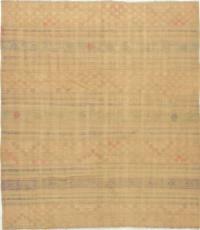 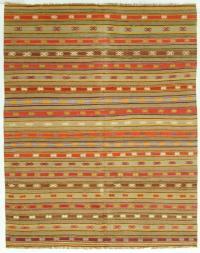 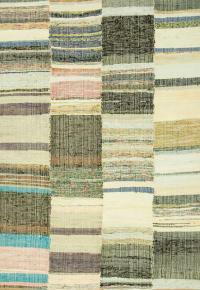 Explore our collection and order your favorite Turkish Rugs.